Raise your expectations for West Melbourne living with the brand-new apartments available at Ascend at 95. Delivering premier amenities and a perfect location to residents of West Melbourne, Ascend at 95 promises a uniquely satisfying experience with each one, two and three bedroom home available. Whether you’re relaxing on the shimmering pool’s sun shelf, meditating at the secluded outdoor yoga space or using your kitchen’s granite-topped prep island to prepare a meal for friends, this community has you covered. 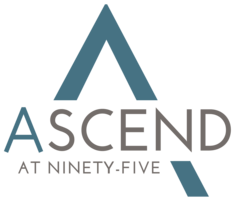 Stop in, look around and discover everything you’re bound to love about your elevated lifestyle at Ascend at 95. Spanning from 688 to 1,338 square feet, the floor plans at Ascend at 95 infuse ample space with contemporary aesthetics to form a complete picture of stylish living. 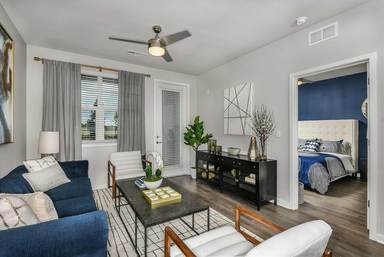 Tour the models currently available to discover everything awaiting you in this pet-friendly community today. 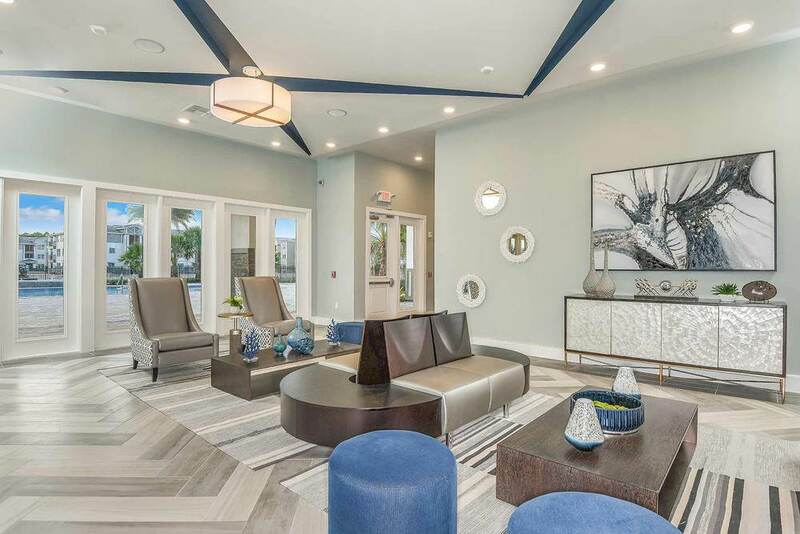 Combining high-end luxury and contemporary apartment design with thoughtful amenity spaces and an inviting atmosphere across the entire community, Ascend at 95 serves as your welcome refuge from the fast pace of life in West Melbourne, FL. 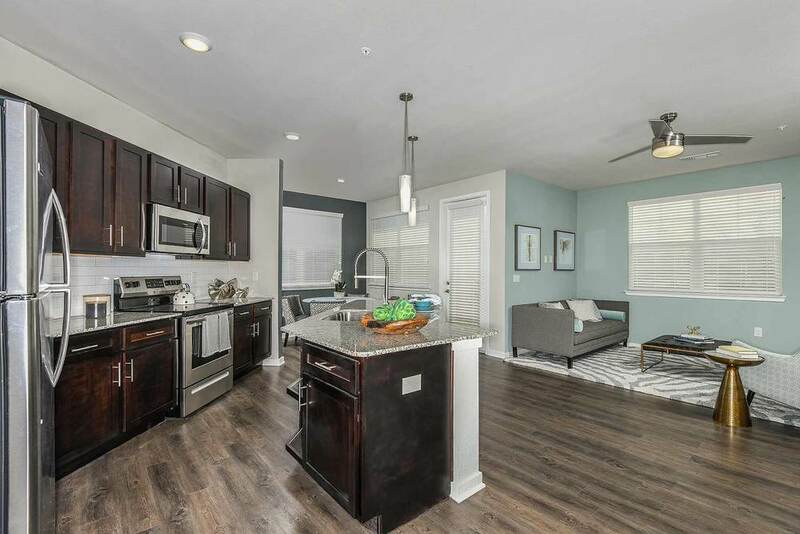 Schedule your tour of this brand-new apt. community today to learn more. 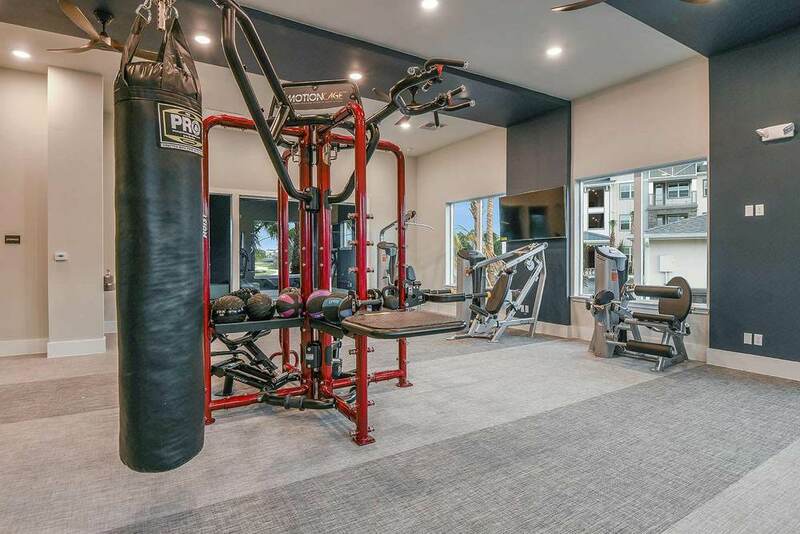 The location at Ascend at 95 connects you to both Interstate 95 and Hammock Landing, making it easy to find fun in the neighborhood or enjoy a day in Orlando. 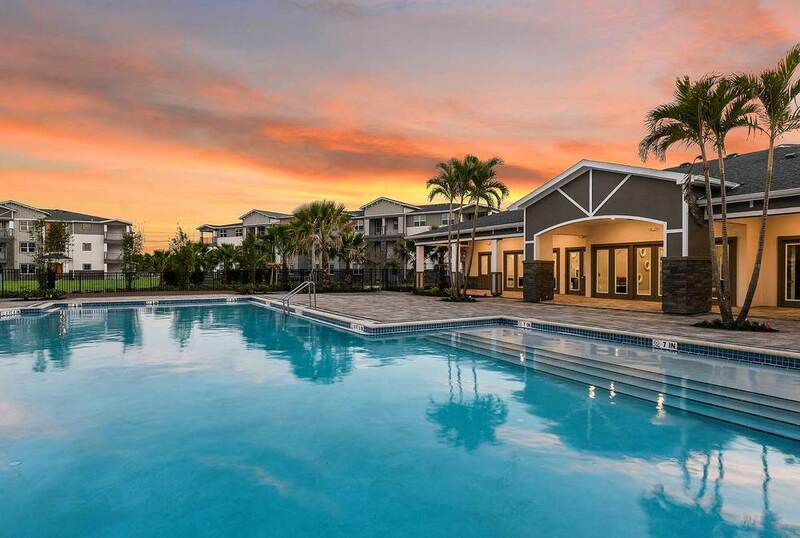 Along with situating you near Indian River and Melbourne Beach, everything you need is perfectly accessible from your central location at Ascend at 95.